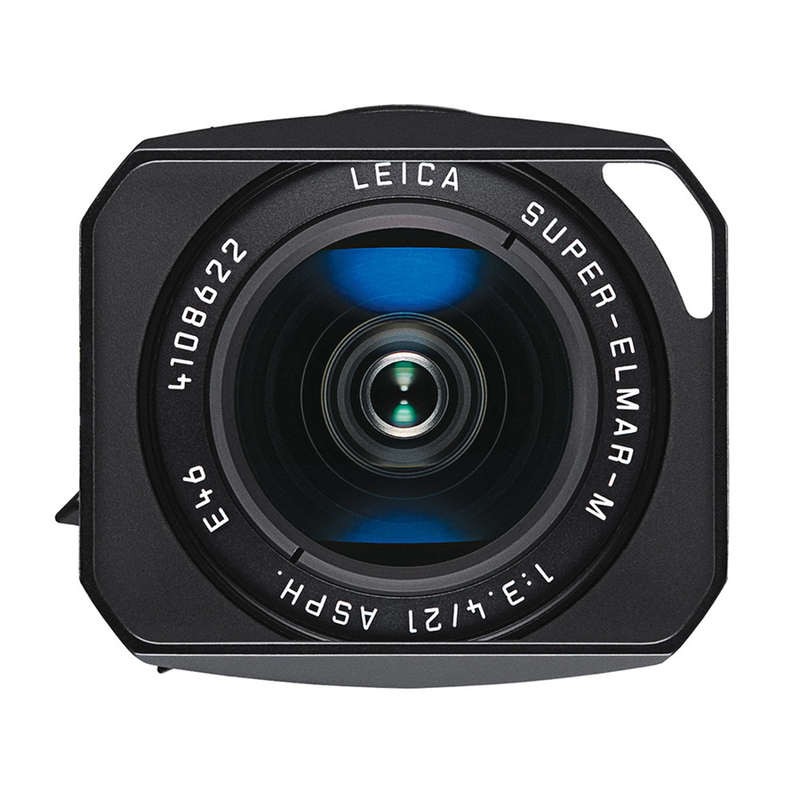 Leica Super-Elmar-M 21mm f3.4 ASPH Lens is a super wide angle lens for Leica M system. 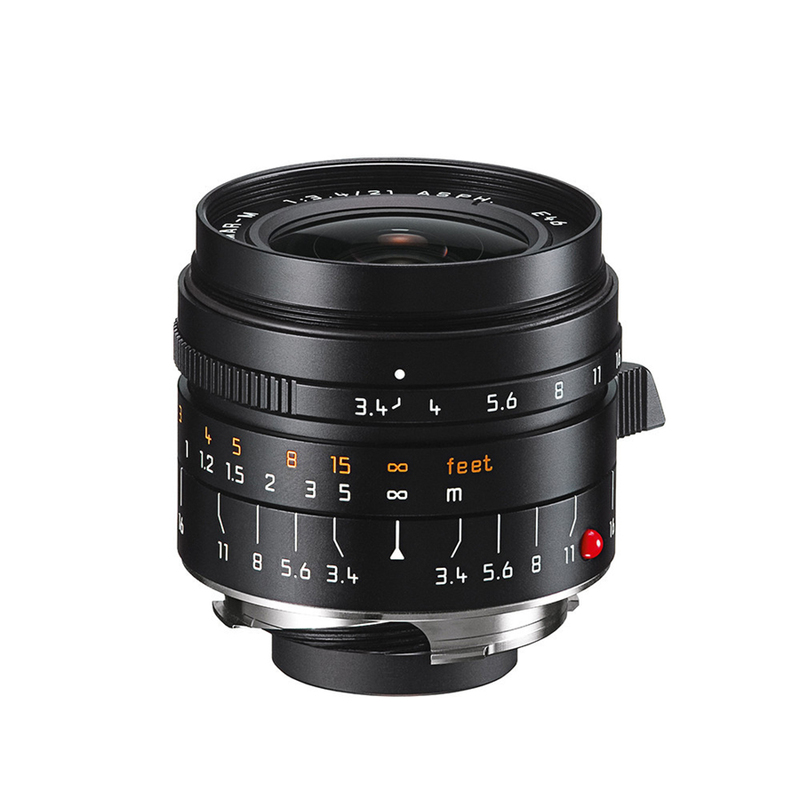 It has 28mm (35mm equivalent) focal length when used with Leica M8 camera. 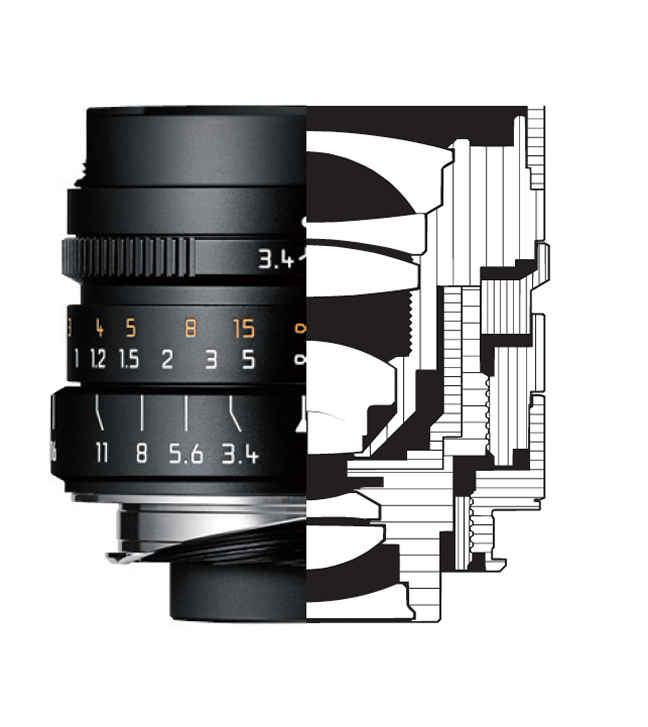 Like all the rest in the series, its a brilliant lens that goes to new extremes to take more of the world. 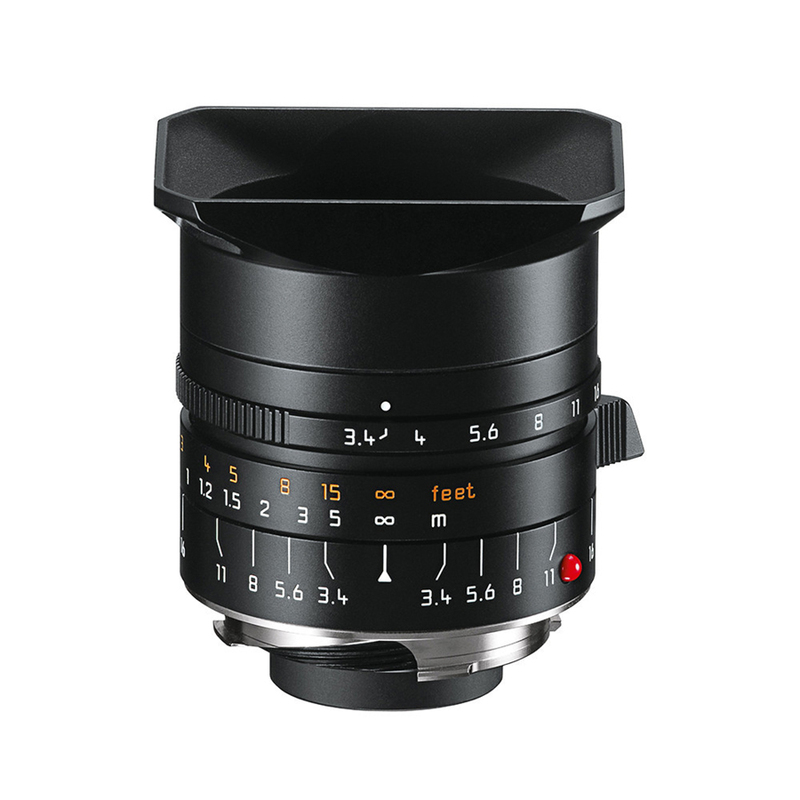 The incorporated lens hood matches the look of the new generation wide angles lenses from Leica. 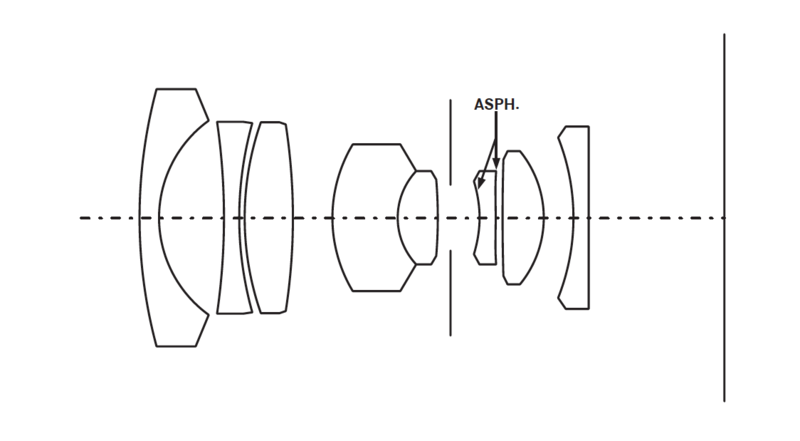 The lens is constructed with 8 elements in 7 groups of which 2 has aspherical surface.